Matured solely in ex-Bourbon casks. 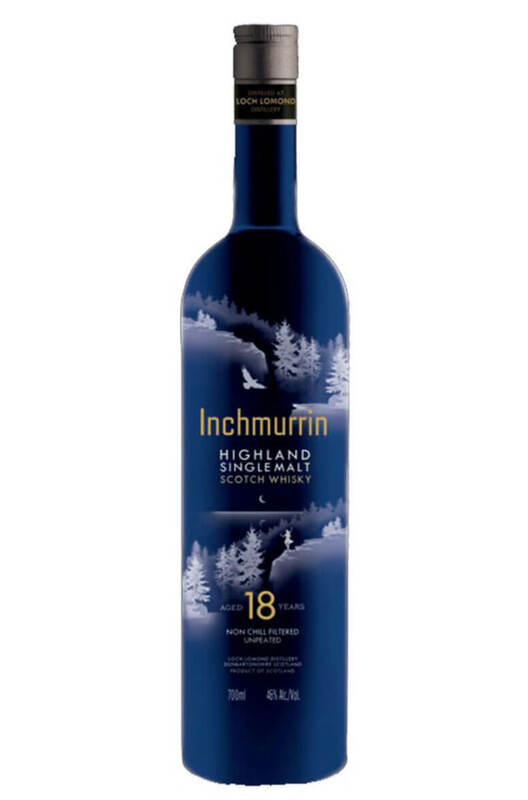 This is a silky smooth single malt with biscuit, cereal and tropical fruit flavours. Layers of nut, spice, ginger and citrus fruit characters. Soft, smooth and with a buttery, creamy character. Ever so slightly smoky with a nice spiciness a..